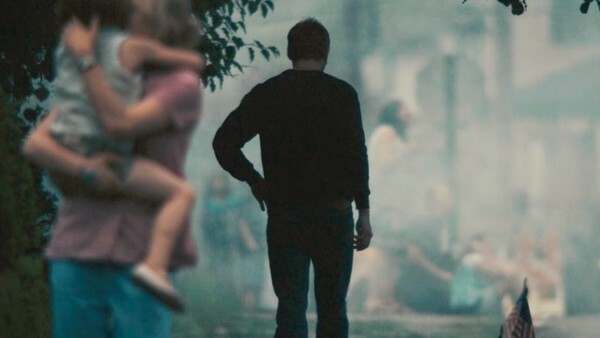 Love + Loss + Ryan Gosling = Broken. Never underestimate the power of films to make you feel. They can be the light that leads you out of the darkest fog or they can dump you in one; they can make you profound love and poignant loss; they can embolden you and knock you down. And in every case, those extremes tend to be the ones that you'll talk about the most. 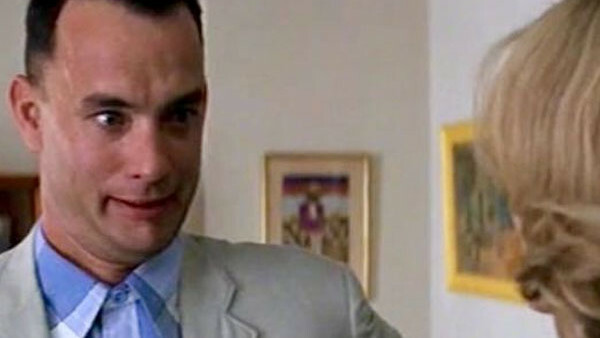 You should know from the outset that things aren't necessarily going to go well, considering Gump's story is essentially a potted American history (and that's not all sunshine and buttercups), that he will lose loved ones and that there will be attempts to make you feel sad. And yet, awareness doesn't help at all when Forrest meets his son and asks Jenny whether he's smart or whether he's like him. In that one beautiful, devastating moment, you come to realise that despite his defiance of bullies and his cheerful outlook that he KNOWS what he is. That he wouldn't wish his "condition" on anyone else and that absolutely winds you.